Jessica Simpson's Wedding Secrets: The Date! The Dress! Simpson Graces the Cover of NY Magazine! 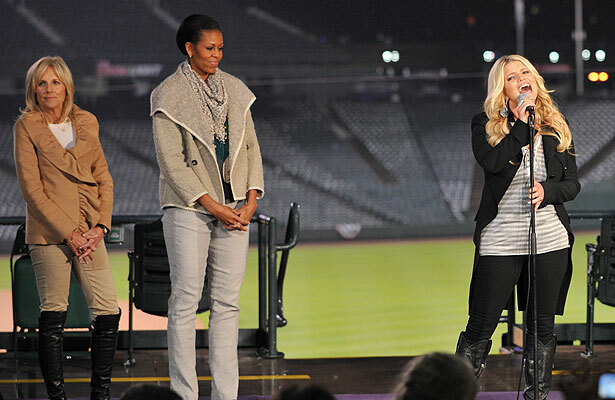 To find out how you can help America's military families, visit the USO website or Michelle Obama's "Joining Forces."